Former ruling Democratic Progressive Party (DPP) secretary general Henry Chimunthu Banda is set to bounce back in frontline politics after a five year sabbatical in active politics. DPP secretary general Grazider Jeffrey told a presidential rally on Saturday in Mulanje that the party cant wait to work with him again. “Where someone has resigned, there is a vacancy,” said Jeffrey indirectly referring to vice president Saulos Chilima and his movement. She said the coming back of Chimunthu Banda and Uladi Mussa is boosting political morale in the DPP camp. Nyasa Times understand DPP administrated. Secretary Francis Mphepo to Jeffrey not to compete with Chimunthu at the convention so that he gets his Secretary General post back. Late president Bingu wa Mutharika secured a landslide victory in 2009 when Chimunthu was SG. Meanwhile, President Peter Mutharika has said primary elections for pariamentary and local government aspirants will take place in August and September. Mutharika said the holding of the primaries is an indication the party is democratic. They plan to place him as vice president to Peter in 2019. 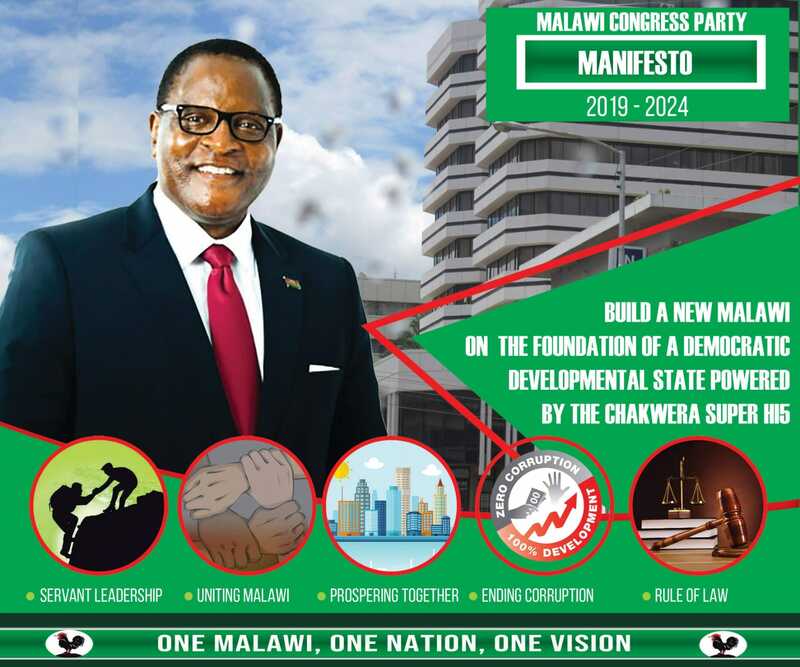 Awa yayi awa………………………….. angakhale atakhala Presidential candidate angatani iwowa awa……………….. mbewa zikatha……………………………………………………………. anatelo ena………………….. sizokha zokhazi zimenezi…………. choncho mkumati Malawi atukuka? Asiyeni azikadya ziphuya kaka awa…………..!! In a country of 19 million people with 65% made up of the youth; are we saying there are possible candidates who can compete for SG positions to rejuvinate the party. Why do we have to push for old and tested people and recycle them until they die. What’s wrong with Malawi. My dear compatriots…..what is wrong with Malawi.